One of those games where the advertising budget must have been double that of the development budget, based on the sheer number of ads in magazines. 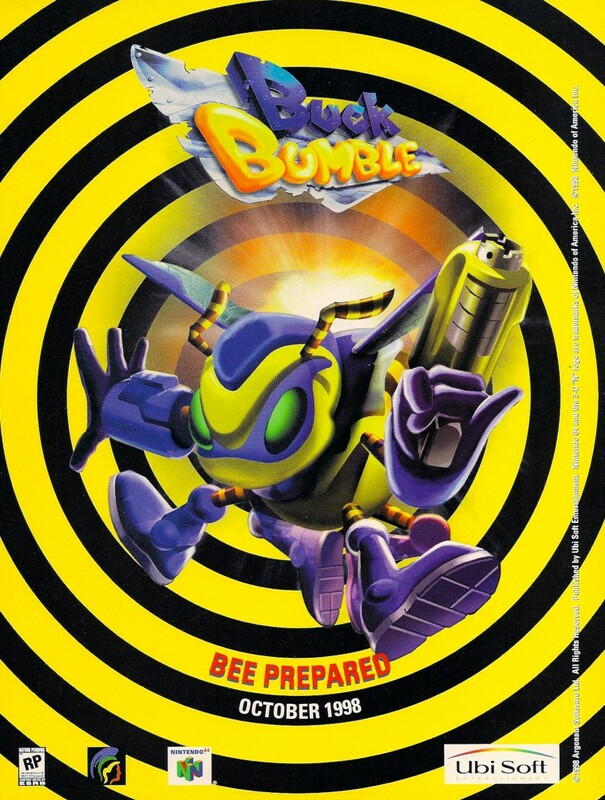 Buck Bumble put players in control of the titular character, a cyborg bee fighting in some resistance movement. 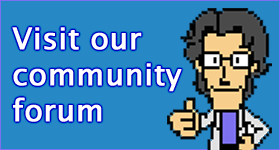 It’s all highly derivative and technically unpolished – kind of like everything Argonaut produced after Nintendo poached their best talent.